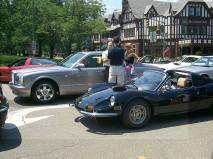 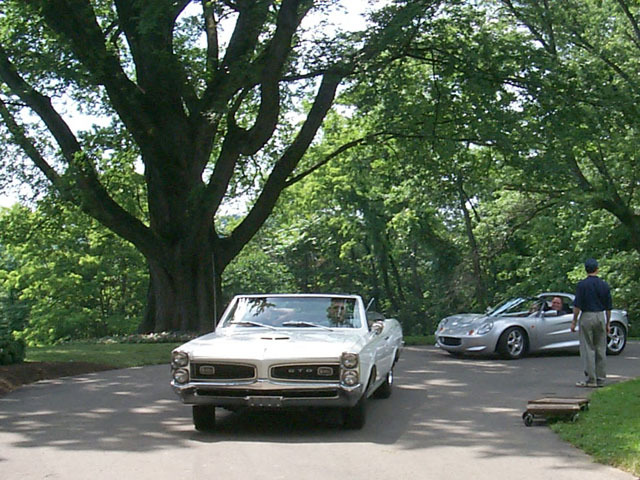 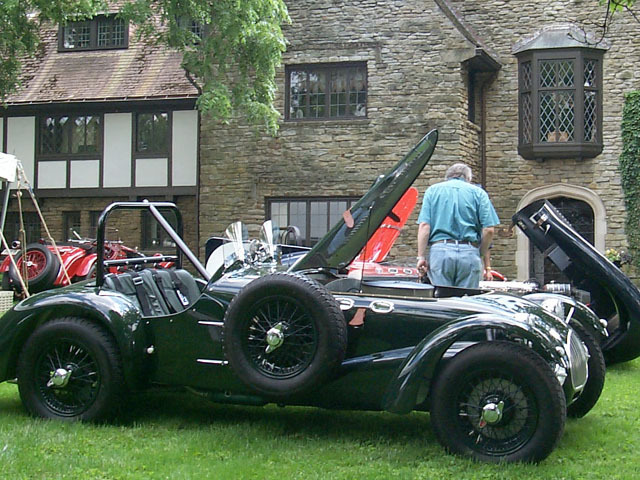 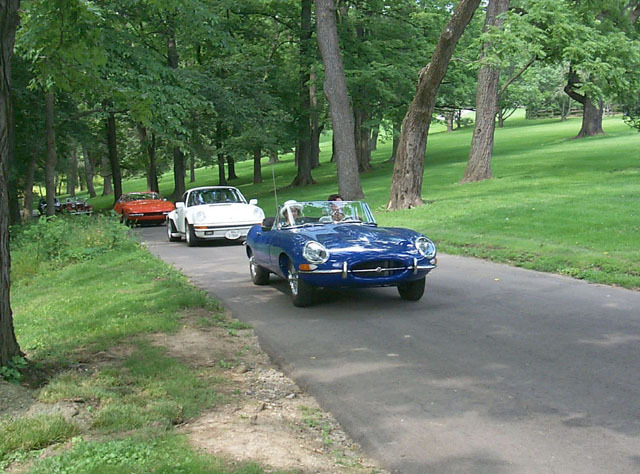 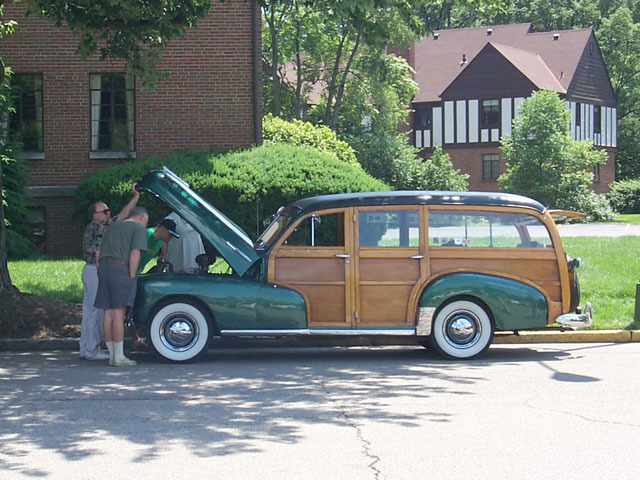 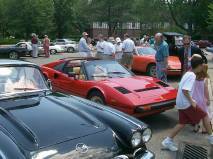 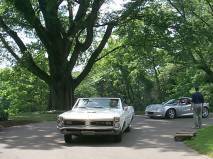 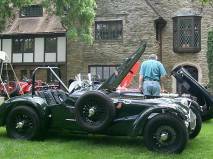 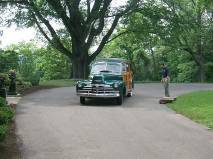 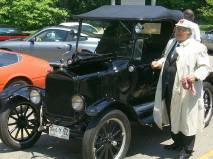 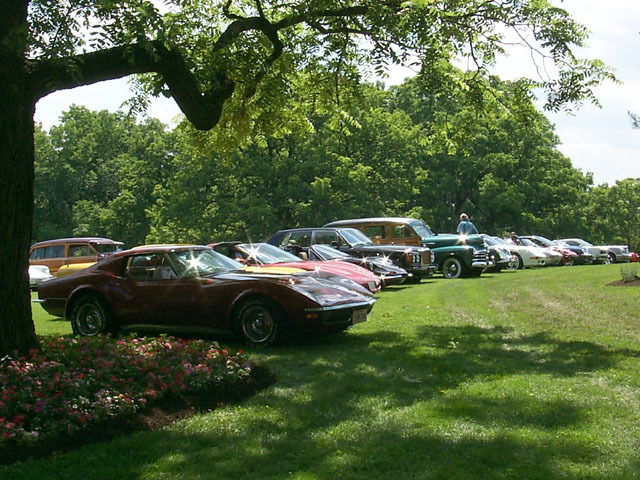 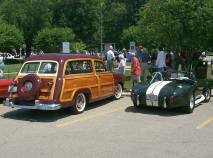 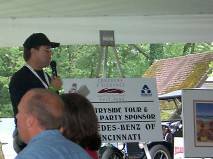 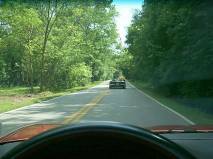 Participants in Saturday's Countryside Tour gathered at Mariemont Square for a drive along scenic highways of Greater Cincinnati. 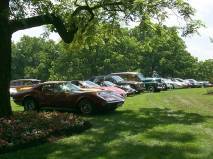 The tour was followed by a garden party and art auction at an Indian Hill estate. 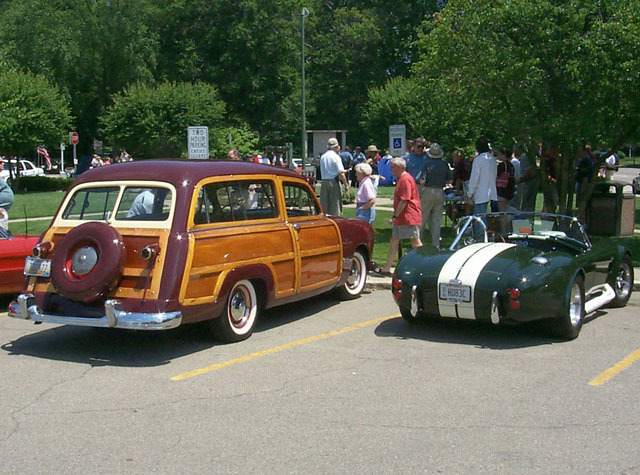 Click on any picture for a larger size image.